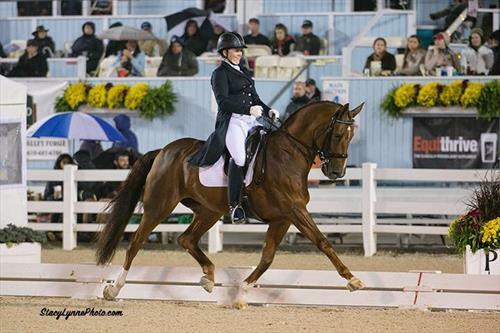 Sprieser Sporthorse, Marshall Virginia, seeks a working student intern for our top-notch dressage operation. Join our high-energy and fun team in caring for 20 horses and their owners, with opportunities to travel to shows and clinics and learn from the best! Riding opportunities available for those with the requisite skills. This is a paid working student internship with housing provided in beautiful apartments right on the farm. 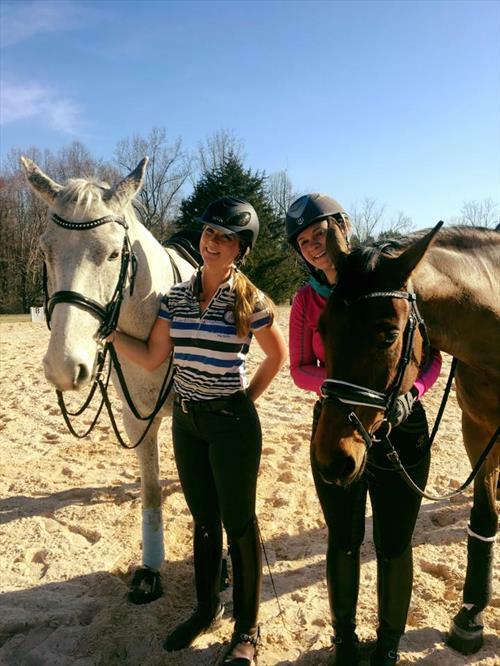 Enjoy working with Lauren and her two knowledgable assistant trainers, working with lovely horses! Our farm is located in scenic northern Virginia in the heart of hunt country. Absolutely stunning place to work, network and learn more about dressage and the sporthorse. This is also a position with room for growth. We are always looking to promote our next assistant trainers and barn managers from within; all our current mangement-level employees started as working students. 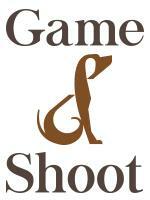 Get in on the ground floor with a supportive, professional and fun team! 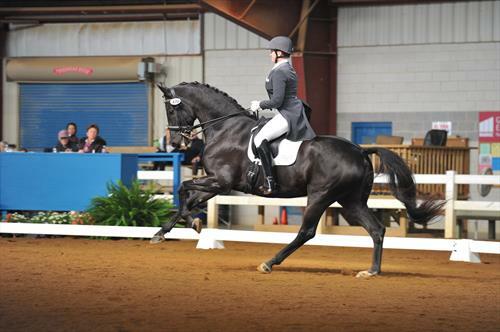 Special consideration for riders with dressage competition experience. Please email with questions or for additional information. No pets. US Citizens or green card holders only, sorry! Resume and references required when applying. We are happy to teach and improve your knowledge. Basic equine experience is required - we love pony clubbers! Beautiful apartment, each working student intern has their own room with plenty of storage. New amenties including washer and dryer in apartment, kitchen applicances as well as Direct TV and WIFI. Parking for your car, weekly trash removal and semi-annual cleaning all provided. Housing is included as part of your position. NO PETS. 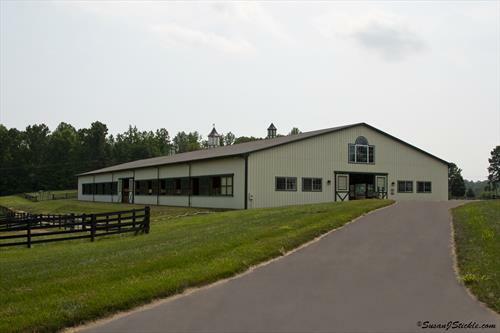 Top-quality dressage training facility on 135 pristine Northern Virginia acres. 23 stalls, stellar indoor arena, outdoor, exerciser, private turnout. Training by USDF Gold Medalist.